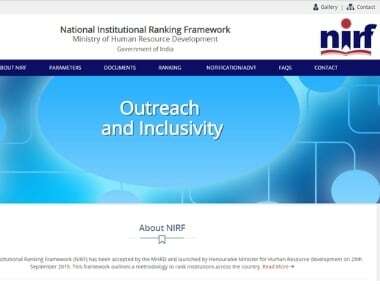 NIRF ranking 2019 | The National Institutional Ranking Framework (NIRF) 2019 India Rankings will be released on Monday. 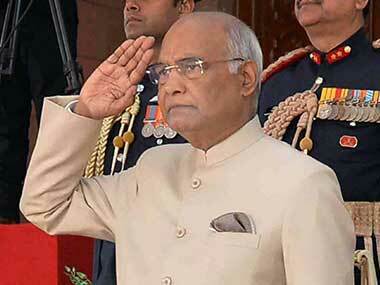 President Ram Nath Kovind will announce the varsity rankings for different fields and courses. The Ministry of Human Resource Development will release the list of India's top universities, colleges and institutes for the year 2019. 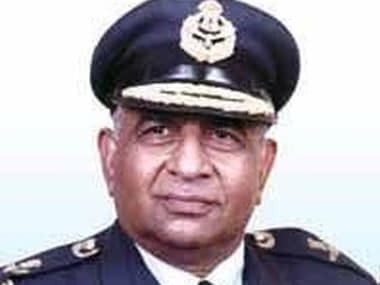 The institutes will be ranked under nine categories – overall, universities, engineering, colleges, management, pharmacy, medical, architecture and law. The rankings are based upon various parameters — teaching, learning and resources, research and professional practices, graduation outcomes, outreach and inclusivity, and perception. People can check the NIRF 2019 list on the official website nirfindia.org once it is released. In 2018, the best 'overall' institute was the Indian Institute of Science in Bengaluru. 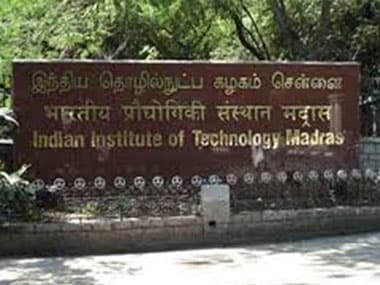 The Indian Institute of Technology-Madras was adjudged the best engineering college, and the Indian Institute of Management-Ahmedabad, the best management institute.